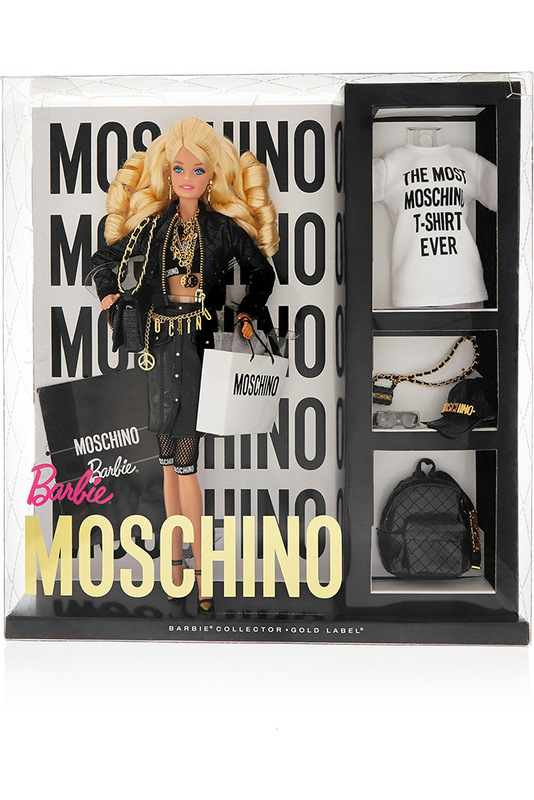 Kid’s Wear - Moschino Barbie, play has no gender! 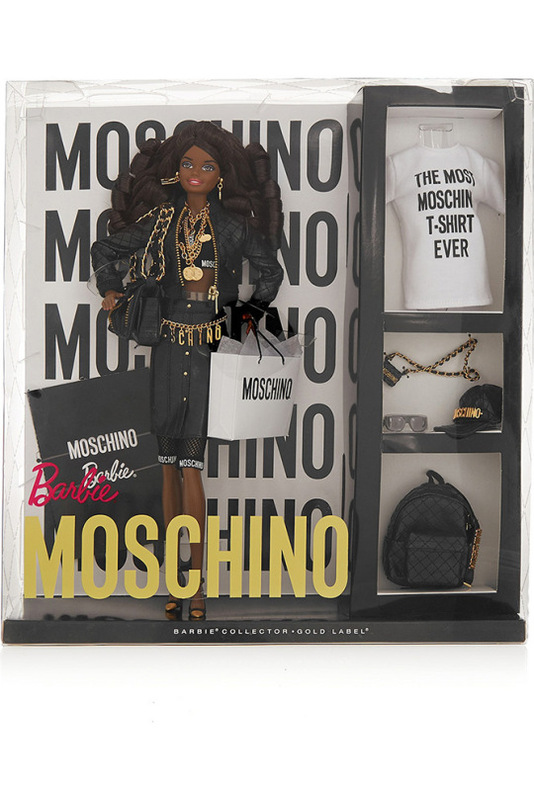 Diary / Accessories & Beauty / Moschino Barbie, play has no gender! Moschino and Barbie joined forces and came up with two amazing dolls in iconic Moschino total look, together with an 8 pieces capsule collection. Everything is available at moschino.com and net-a-porter.com. 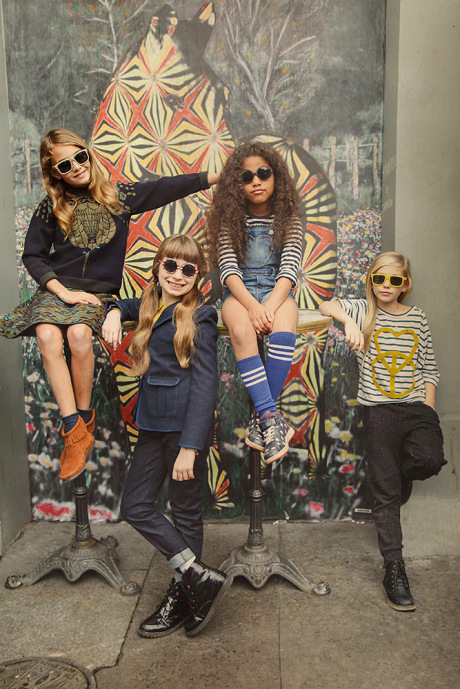 The collaboration has been launched with a faux-commercial, created by Mattel and Jeremy Scott himself. The video celebrates Barbie not as the girl’s best friend, but as a genderless muse! 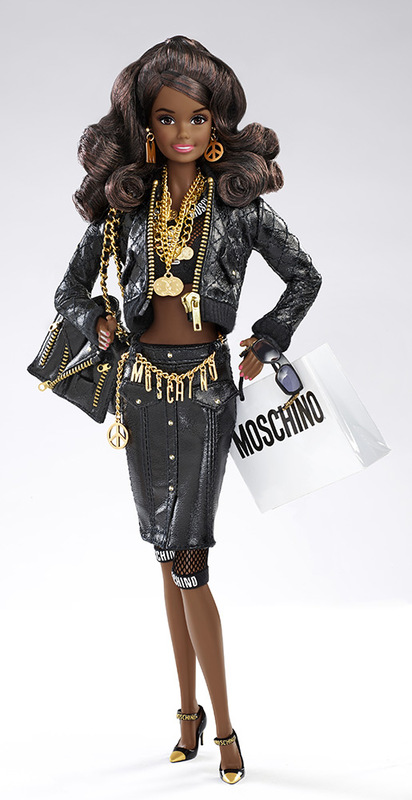 Through a parody of the iconic commercials from the 80’s, Moschino’s designer wanted to represent the positive influence the doll had on him and little boys who play with Barbie when growing up. 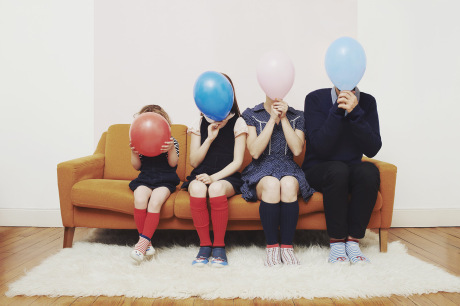 “She shows us you can be anything you want to be” – says Jeremy, whose young version plays in the video together with little girls. 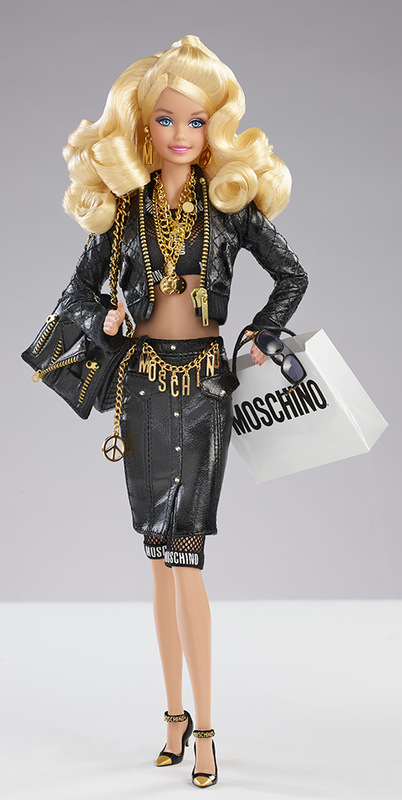 Self-expression, fashion and imagination know no distinction… play knows no difference… and all children will have the top of fun thank to the most Moschino Barbie ever!